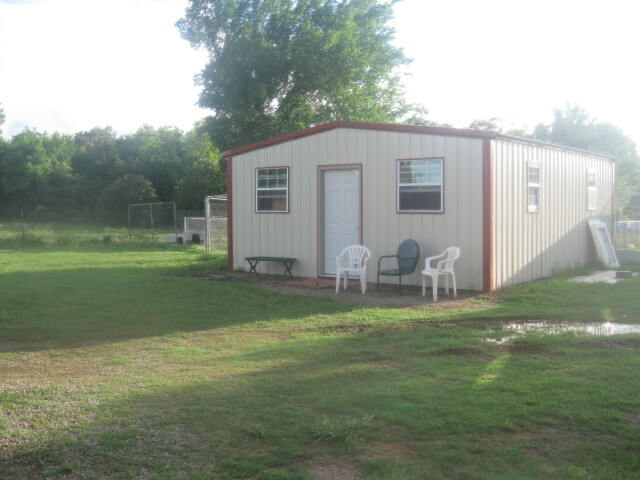 We are located in Carney Ok.
We require a $200 non refundable deposit to hold a puppy of your choice, if circumstances occur where you are unable to get your puppy at this time the deposit will be good for one year. Puppies must be paid for prior to shipping or when you pick him or her up. Seller warrants that the above described puppy is in good health at the time buyer assumes ownership. Buyer agrees to have the puppy examined by a licensed veterinarian within (72) hours (not including weekends or holidays) of receipt of puppy. If As a result of the examination, the veterinarian determines that the puppy is not in good health, then the buyer shall elect to keep the puppy or return the puppy at Buyers expense. The Buyer shall within three (3) days after the date of the examination send to the Seller, by certified mail, a written veterinarian's certificate stating that the puppy was in ill health when examined. If Buyer chooses to return the puppy the Seller will replace the puppy with a puppy of equal value in the next available litter. NO MONEY WILL BE REFUNDED. Seller will not be responsible for any vet bills the buyer may incur. All action taken to return the puppy shall be done with the best interest of the puppy in mind, including temperature at time of shipment. The Seller offers a one (1) year guarantee against life threatening hereditary or congenital diseases. Parasites, internal or external (worms, fleas, ticks, mites, coccidia, girardia) are not covered by this guarantee. Common infectious disease such as Kennel cough are not covered by this agreement. The Buyer will provide to the Seller a written statement from a licensed veterinarian that the puppy has a life threatening disease by certified mail. The Seller will replace the puppy with a puppy of equal value from the next available litter. No exceptions.